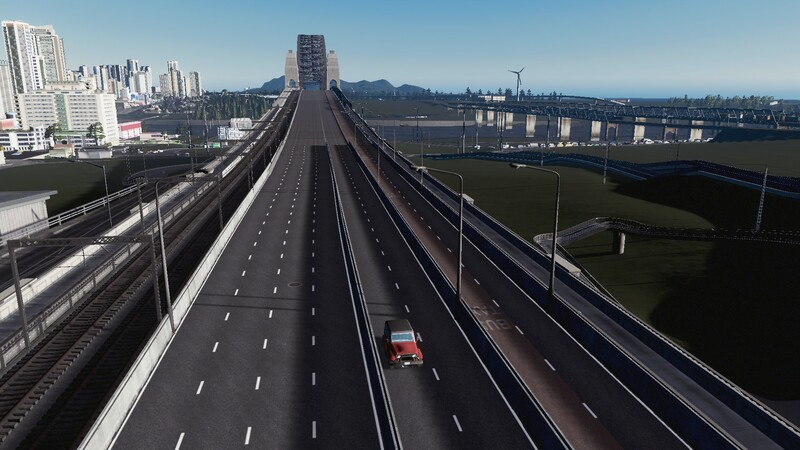 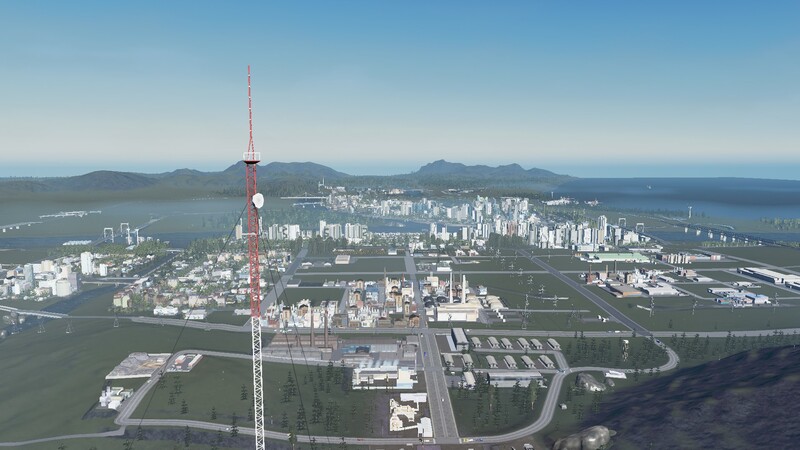 Using Cities Skylines as a communication tool. 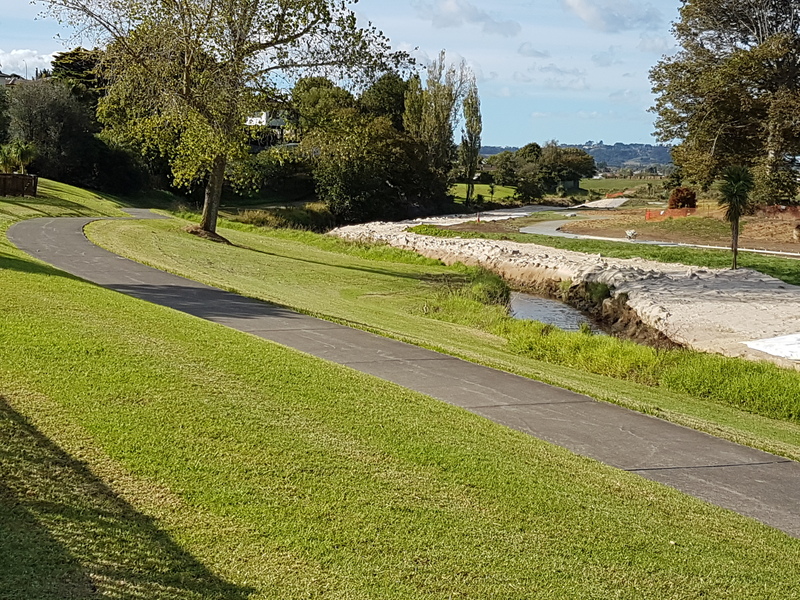 Also how is my City – Manukau going? 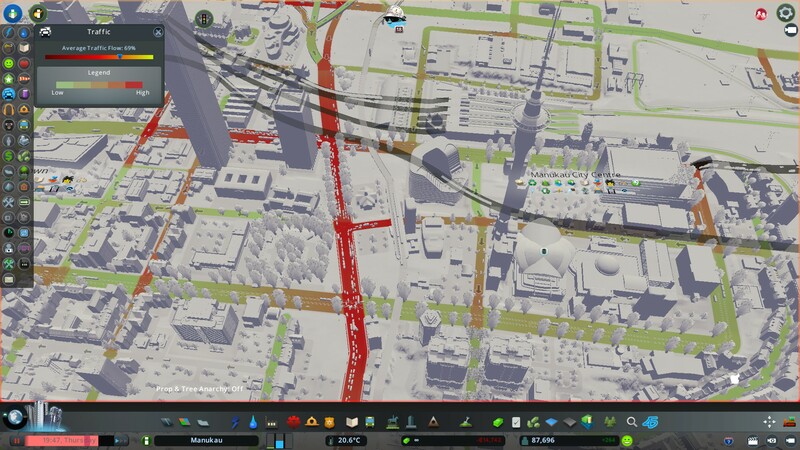 Your City is a complete basket case with traffic jams everywhere, your transit system not firing on all cylinders and your zoning choices probably not the most optimal either. 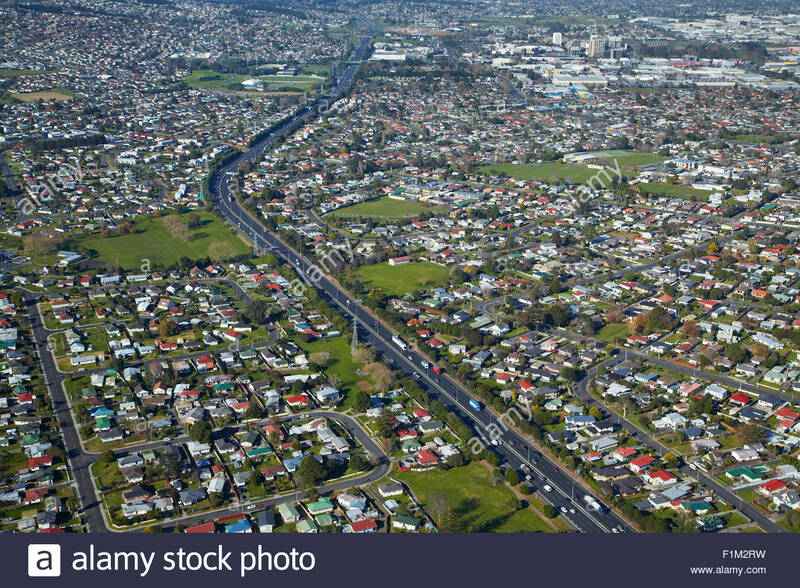 I could be talking about any city in the world including my own Auckland and I might just be too. 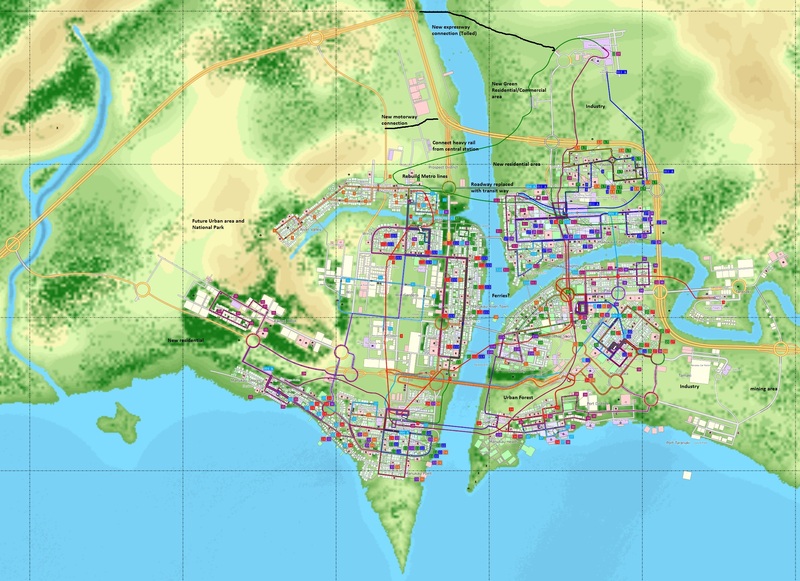 But today we are going to look at how a real life City Planner is using an Urban Simulator to take people through step by step on using both simple and more complex fixes in turning your City from a basket case to a functioning one.